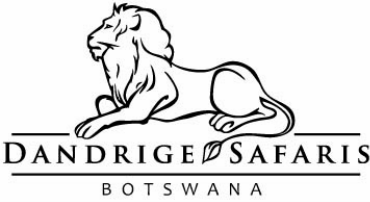 Dandridge Safaris is a family run safari company with both the experience, the expertise and the resources to offer the excitement of Africa in safety and comfort. Re-Live the legendary African Safari. "Re-live the Legendary African Safari"